Located just 7 miles outside of Steamboat Springs is one of the most spectacular mineral springs in the world. Hot mineral pools are built into the mountain and provided a beautiful and natural environment. 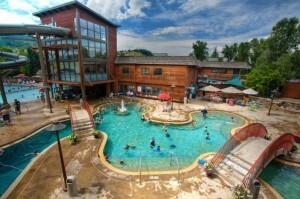 Old Town Hot Springs, one of Colorado’s premier hot springs, is a multi-use complex, open to the public. Old Town Hot Springs is located at 136 Lincoln Avenue (near the corner of 3rd and Lincoln Ave.) in downtown Steamboat Springs, Colorado. 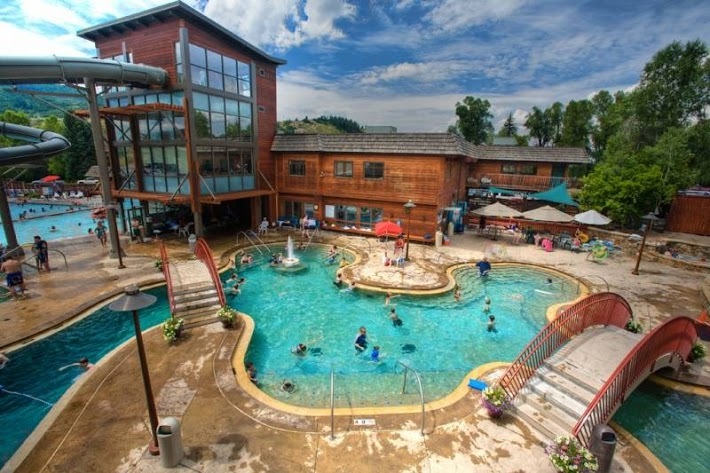 The facility is open seven days a week with eight, hot spring-fed pools, two waterslides, (seasonal: winter and summer only), a fitness center, exercise classes, and massage. 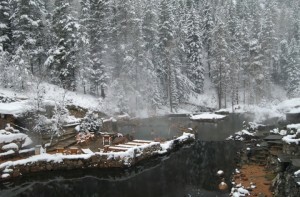 Steamboat’s Old Town Hot Springs is a must on your visit to Steamboat. Relax and enjoy a massage or treatment in one of many Day Spas that Steamboat has to offer. 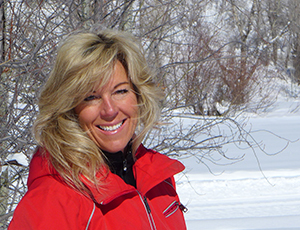 Please review the following properties that depict a Steamboat Springs Lifestyle utilizing Steamboats many Mineral Hot Springs and Spa Services.